Online ordering menu for Super China Restaurant. 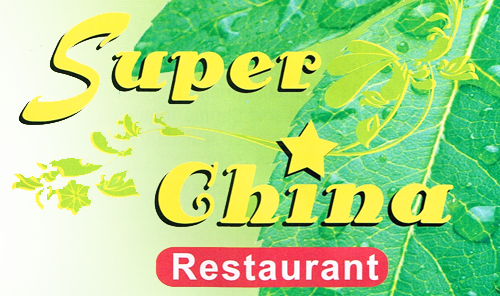 At Super China, we have a menu that is as filling as it is frugal. Along with our house specialties, we also offer plenty of entrees made with chicken, beef, pork, seafood and vegetables. For health-conscious diners, we have a special dieters’ menu featuring entrees prepared with no salt, sugar or preservatives and served with a side of white rice. With such a wide selection, we have something for everyone, ensuring that our restaurant is perfect for family dining or just enjoying a meal with friends.